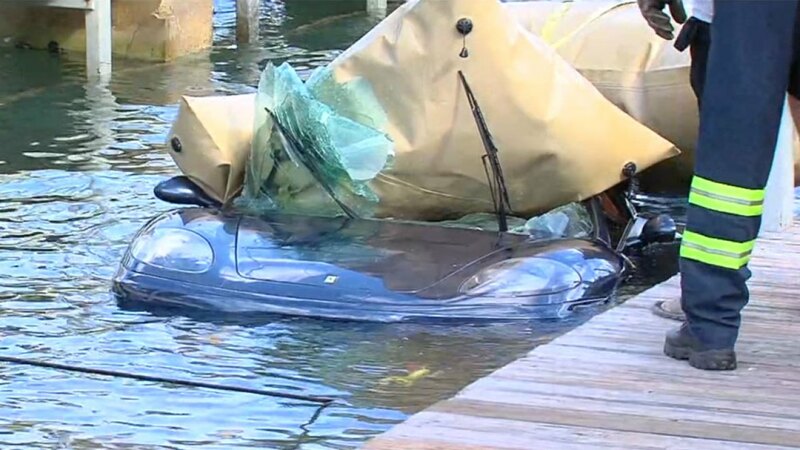 The man who drove his Ferrari into the Intracoastal in Palm Beach in late December told police he did it because, "Jesus told me to..." according to a report from Palm Beach Police. 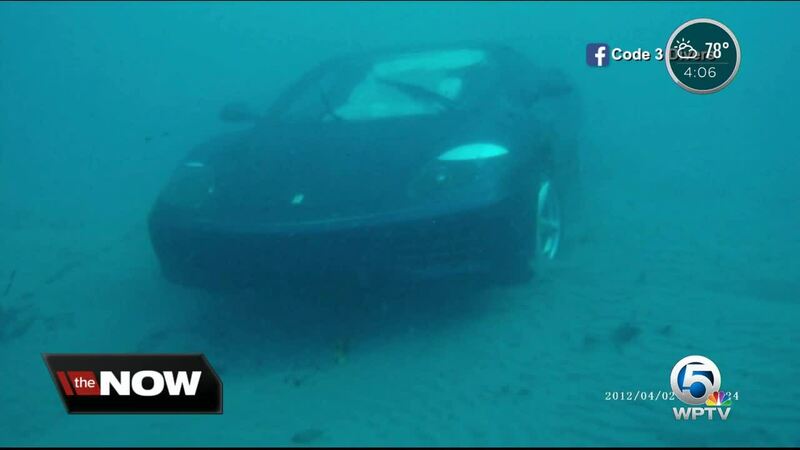 On Dec. 26, James Mucciaccio, of Deerfield Beach, was approached by a police officer as he was removing items from his Ferrari which was parked on a public dock. Mucciaccio told the officer that his friend told him to park on the dock so he could pick him up by boat. When told he could not park on the dock, Mucciaccio apologized and went to retrieve his driver license from the Italian sportscar. Mucciaccio proceeded to reverse off the dock, then put the car in drive and accelerated at high speed into the Palm Beach Inlet. Dash cam video shows the incident. Mucciaccio was able to get out of the car before it sunk, and was pulled from the water by two fishermen in a nearby boat. When the officer asked Mucciaccio why he drove into the inlet, he stated, "Jesus told me to drive through a small gate and into a 6-foot window." He also said, "Jesus made me the smartest man on earth and it's so hard to have this much responsibility," and, "Money is going to be irrelevant in two days, remember to smile." He also stated that the reason he drove into the inlet is because the officer on the dock was Egyptian and he did not believe in Jesus. Investigation also revealed that the license plate that was attached to the Ferrari belonged to Mucciaccio's Ford Mustang.